The firm receives prestigious Women's Business Enterprise National Council (WBENC) Certification. PITTSBURGH, January 4, 2018	(Newswire.com) - ProspHire, a woman-owned and rapidly growing healthcare management consulting firm, announced today that it received the prestigious National Women’s Business Enterprise Certification from the Women’s Business Enterprise Council of PA-DE-sNJ, a regional partner organization of the Women’s Business Enterprise National Council (WBENC). The WBENC certification for a women-owned business is the most recognizable and sought-after of its kind. WBENC’s meticulous process for certification includes an in-depth review of the business and site inspection to confirm the business is at least 51 percent owned, operated and controlled by women. 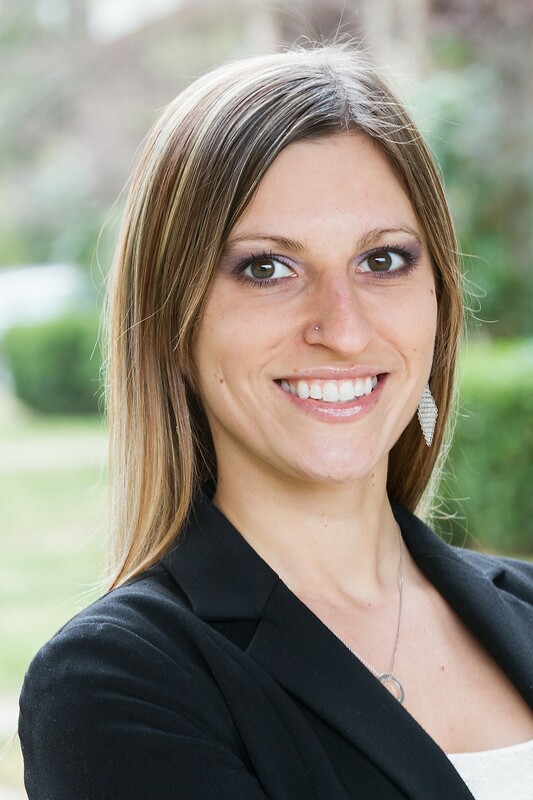 Lauren Miladinovich, ProspHire’s Managing Principal and CEO, said, “We are pleased to be officially certified as a Woman Business Enterprise. 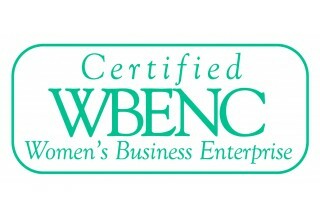 The WBENC certification will enable ProspHire to have exposure to WBENC’s Corporate Members and be listed as an approved and qualified woman-owned business for companies committed to supplier diversity.” WBENC’s certification is accepted by more than 1,000 corporations representing America’s most prestigious brands, as well as many states, cities and other government entities. ProspHire has grown to 30-plus practitioners in under three years and is on track to become Pittsburgh’s largest healthcare consulting firm. The firm also recently relocated their headquarters to a larger, innovative workspace downtown. With the WBENC certification, the Pennsylvania Department of General Services also recognizes ProspHire as a registered Small Diverse Business. The Women’s Business Enterprise National Council (WBENC), founded in 1997, is the largest third-party certifier of businesses owned, controlled and operated by women. The company has certified more than 13,000 women’s business enterprises. They have 14 national regional partner organizations, and over 300 Corporate Members. http://www.wbenc.org. ProspHire is a woman-owned and rapidly growing management consulting firm that focuses on strategic consulting and tactical execution. Grand opening event to be held at ProspHire headquarters on Thursday, Nov. 16. 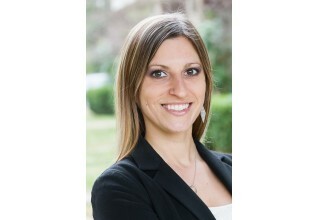 ProspHire expands and diversifies its seasoned leadership team.